Naqala is now a prosperous place. Gaining the favors of the different Tribes was not that easy… but your rivals are not so easily discouraged. Some Tribes now abandon your cause and rally to your rivals instead ; and soon it turns out that they follow influential leaders that your rivals hired against you. Add some treachery to your games with the merciless characters of this mini-expansion! 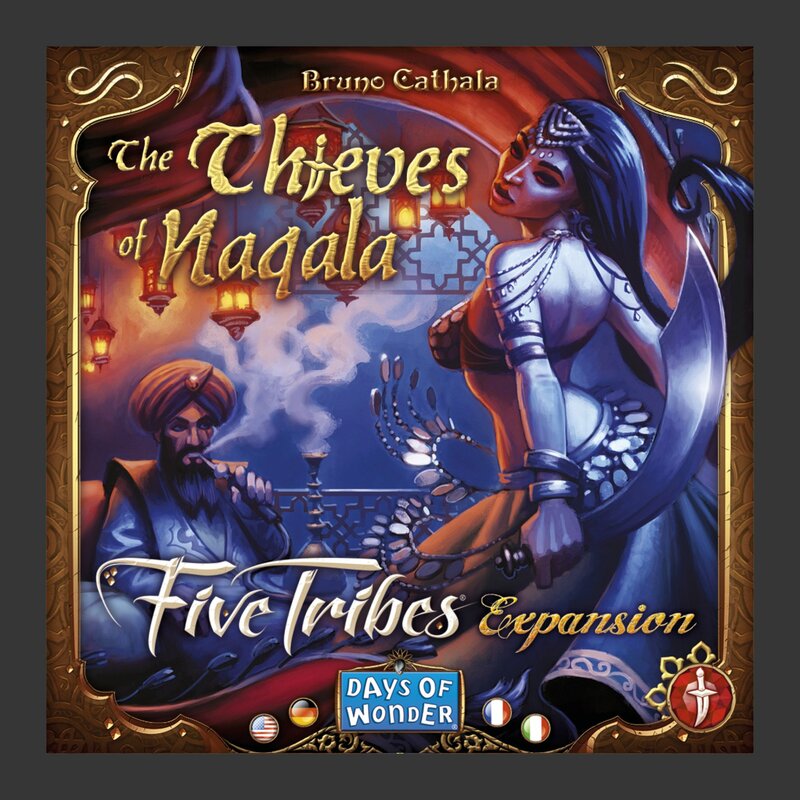 The Thieves of Naqala are not as powerful as Djinns, but they can be a real thorn in your opponents’ side.